AMAZING LARGE ONE BEDROOM, 1.5 BATHS. 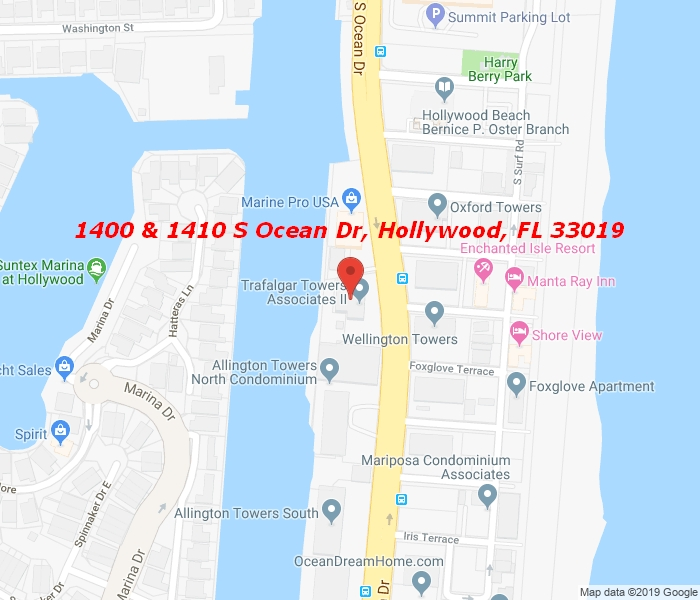 Unit has gorgeous views of the intercostal and partial ocean view. Walk-in Closet! Lots of Storage! Impact Windows! LOW MAINTENANCE! Ocean is 5 min walk, lots of amenities, new gym, must see!